I’m very excited to be working on some new songs with my beloved husband, Brian Miller, and dear friends (and incredible musicians), Dáithí Sproule and Randy Gosa for my first solo show ever. 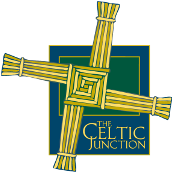 Join me in this exciting adventure at the Celtic Junction on Friday, January 24th at 7:30pm. « Flash Company Wins Major German Music Award!